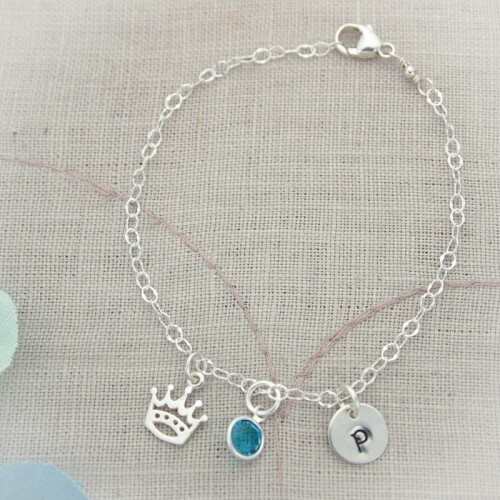 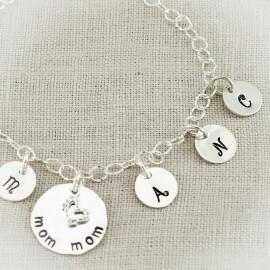 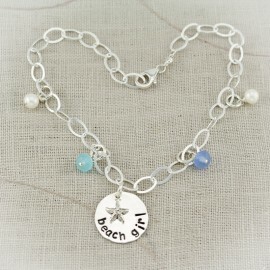 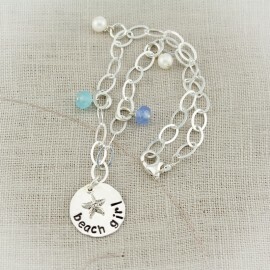 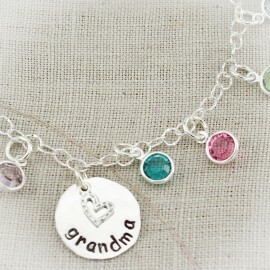 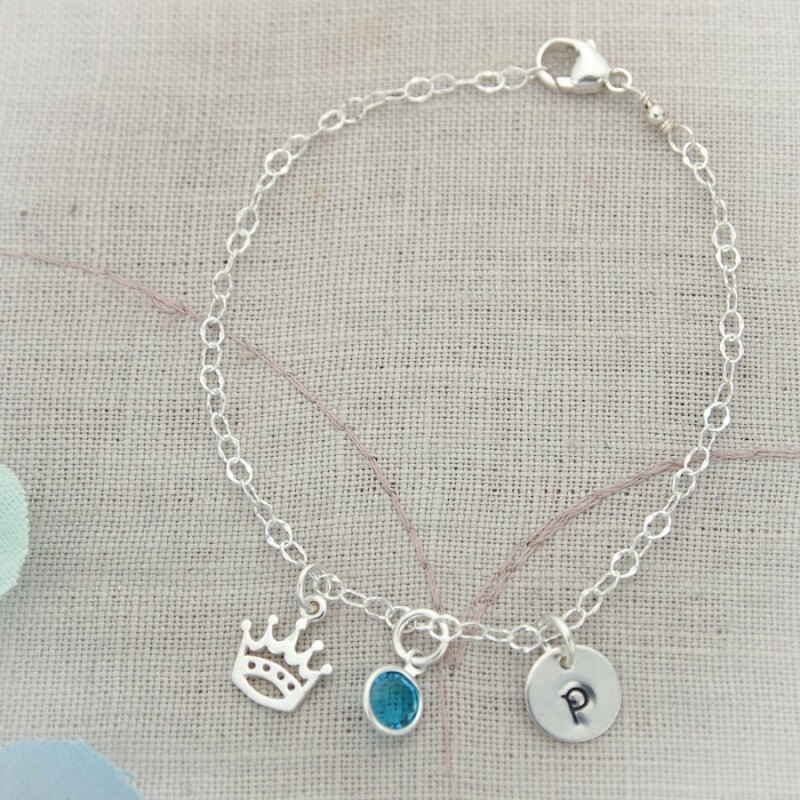 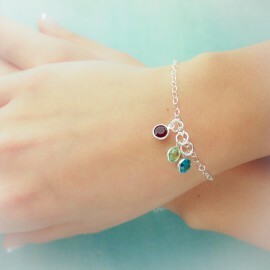 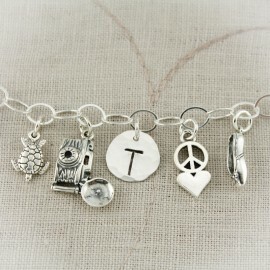 Personalize this anklet any way you want it. 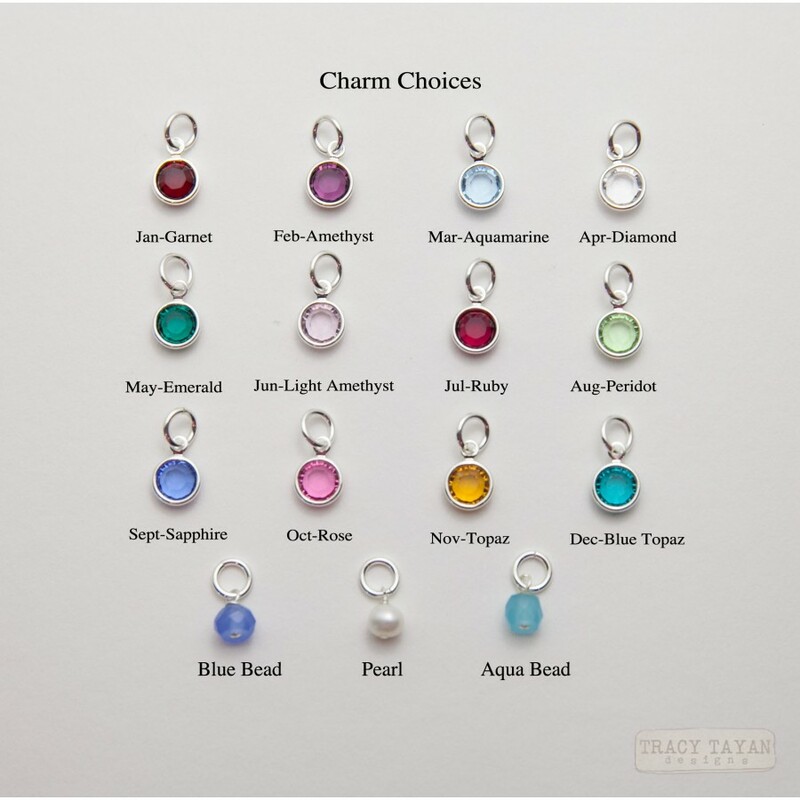 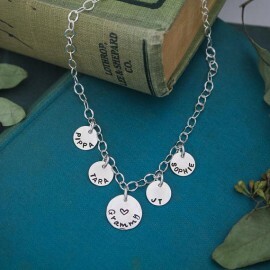 Beginning with sturdy sterling silver chain, choose your initial & birthstone or pearl charm and silver charm (some charms may be slightly more). 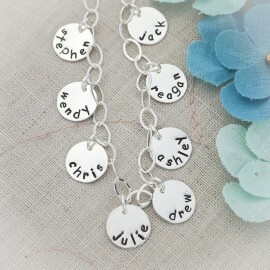 All charms are attached with sturdy sterling silver jump rings.